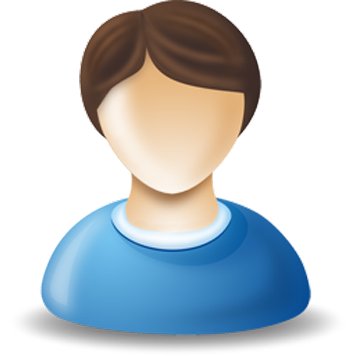 We at 247easysupport provide affordable and reliable eCommerce data entry services. Our highly skilled and expert team have knowledge of different platforms and can easily manage your online store with all different requirements. 247easysupport offer quick, accurate product upload services to help you save on time and as well as the money. We have years of experience working on e-commerce platforms and have successfully completed 500+ projects. If you wish you can check our expertise and our capabilities. We are always ready to do a sample work FREE OF COST. We have extensive experience of working with different stores like Amazon, eBay, Magento, Yahoo stores, osCommerce, Opercart, Volusion, X cart, Zen cart, and other custom-built interfaces. I. Concentration on your core business. III. 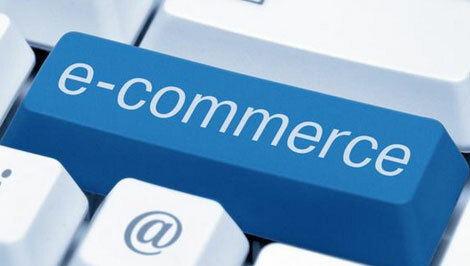 Highly skilled ecommerce specialists and experts. We have so many clients working with us on different platforms across the world and all are happy with our professional and quick management. One of our project is always available round the clock to provide the instant support. As we are available 24x7, we complete our projects with more speed and accuracy. Before submitting the final work, our quality analysis team always look into the important facts and perform the random checks.